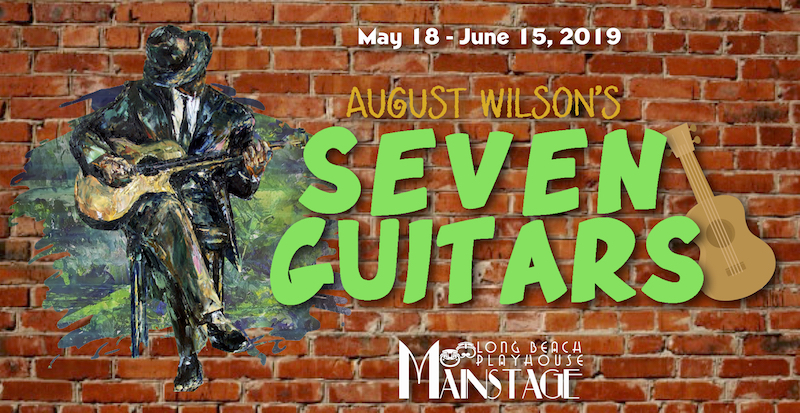 From the master playwright of Fences, August Wilson, comes this story in his decade-by-decade exploration of the black experience in America. In a Pittsburgh tenement in 1948, friends gather to mourn the sudden death of a blues guitarist who has died on the verge of his musical success. Flashing back to the busy week preceding Floyd “Schoolboy” Barton’s demise, we learn the reasons for his tragic fall. Mixing the genres of dark elegy, bawdy comedy, and mystery, Schoolboy’s story has a depth and richness that will touch the soul’s of all Americans who have fallen just short of their dreams.